Claire Barnes is shattered when her husband, Greg, goes on a business trip and never returns. Unwilling to just wait for the police to find him, Claire conducts her own investigation. Her best friend Drew helps her look for answers, but all she finds are troubling questions. 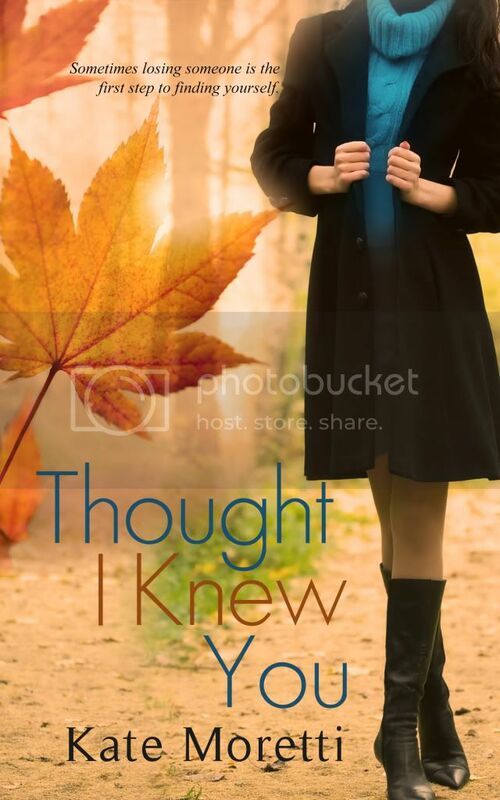 With every clue, she discovers that Greg may not be the man she thought she married. While battling her growing feelings for Drew and raising her two young children, Claire must learn to live with the knowledge that the truth behind Greg’s disappearance may never be revealed.